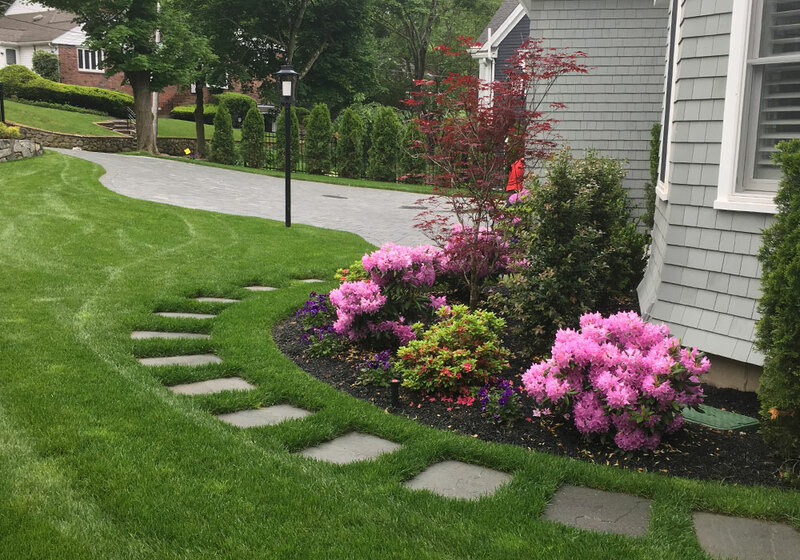 The Henry Company offers high-end luxury contracting and real estate services for homes, offices, and gardens. We are not your standard operation because you are not a regular client. Why high-end contracting and real estate work? There is something to be said about bringing exceptional quality to even the most simple aspect of one’s surroundings. If the external world is a reflection of your own self, then your home, garden, or office is an extension of your own commitment to excellence. 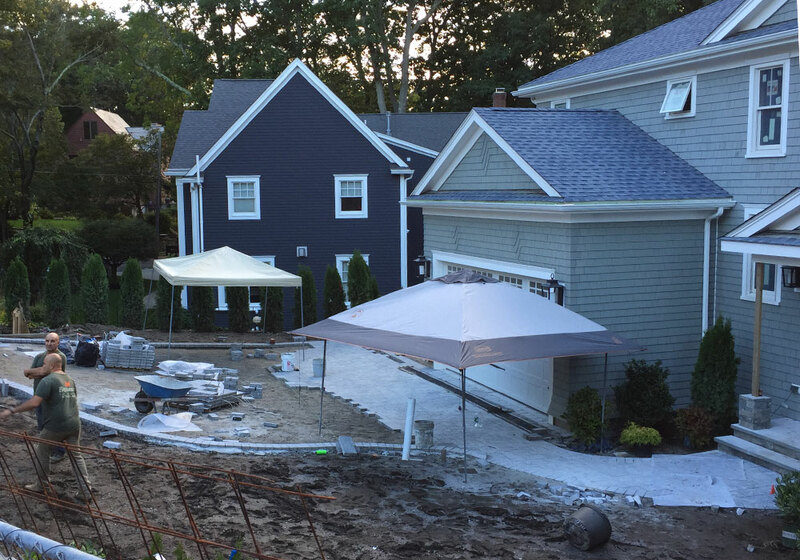 So why are we committed to boutique design, construction, and real estate? Your commitment to luxury is our inspiration and the medium by which we fulfill our own desires to bring into being a more beautiful reflection of your world. 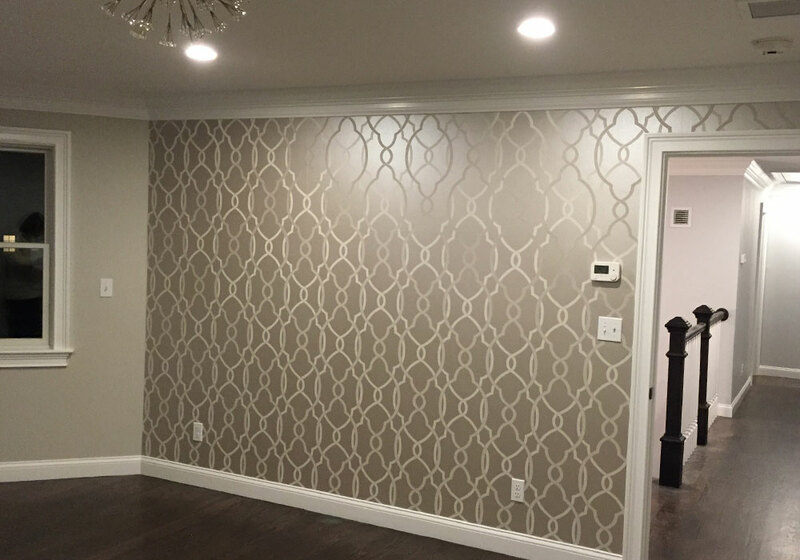 Pasquale is an Italian immigrant who has brought modern, luxury European design and implementation to the Boston metro area. Much in the same organic fashion that edifices both small and grand in Italy are brought to life, Pasquale’s endeavor to bring this same philosophy to your home or office through the The Henry Company is the product of years of experience in interior and exterior design, including hardscape and gardening. 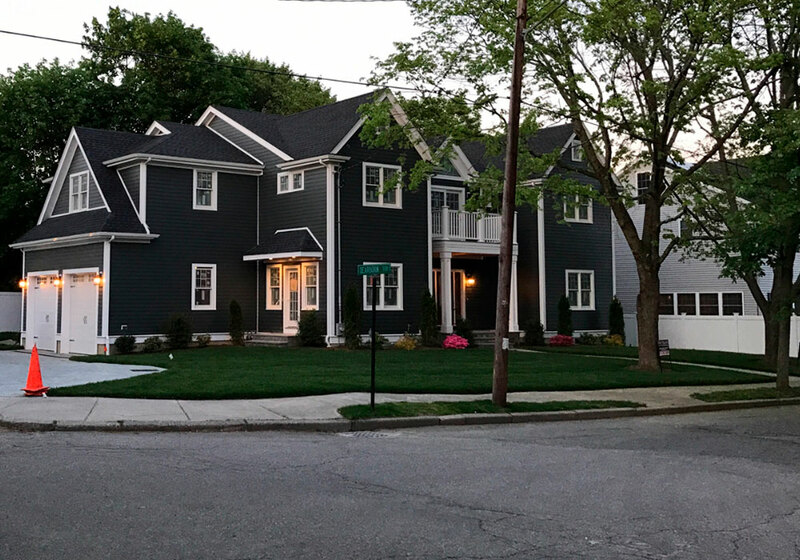 In addition to Pasquale’s project work, he has earned a $6 million portfolio evaluation in real estate purchases and sales just through the last 18 months’ duration, and many of the custom homes average a $2 million selling price. As a developer Pasquale has built multi million dollar homes that have sold pre-finish. He also acted as GC, and real estate agent as well as partner on these new construction homes in Newton. The Henry Company’s team members are the only people you will need to design, plan, build, and polish your new space. 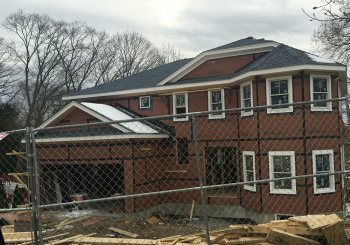 Every project includes an architect, engineer, and surveyor as necessary, and because our contractors have worked all over the Boston region to provide tasteful and structurally sound implementations, we have excellent relationships with the appropriate authorities to ensure your project follows all legal requirements in a timely fashion. When you purchase your new home, you buy it with a vision in mind. Sometimes it’s perfect as is, but usually you want to do something with it. 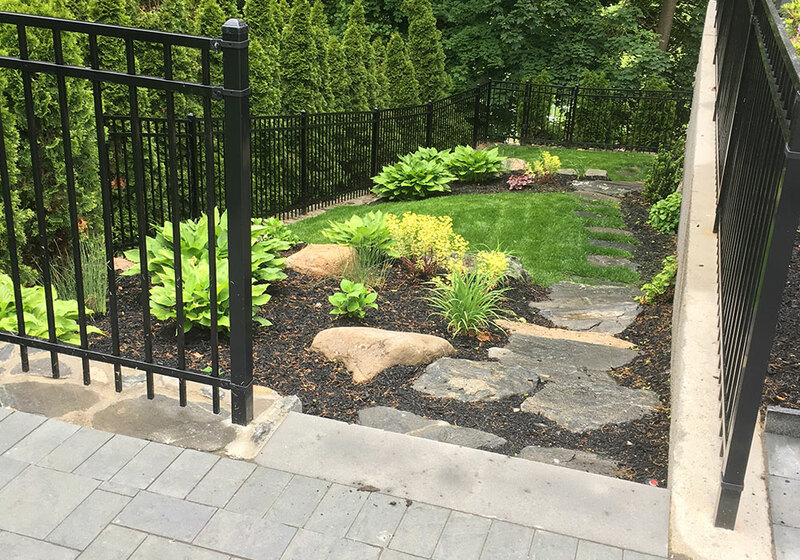 Whether that’s pretty immediately, or, in actuality, later all depends, but the fact of the matter is, you will want something done to your home eventually. 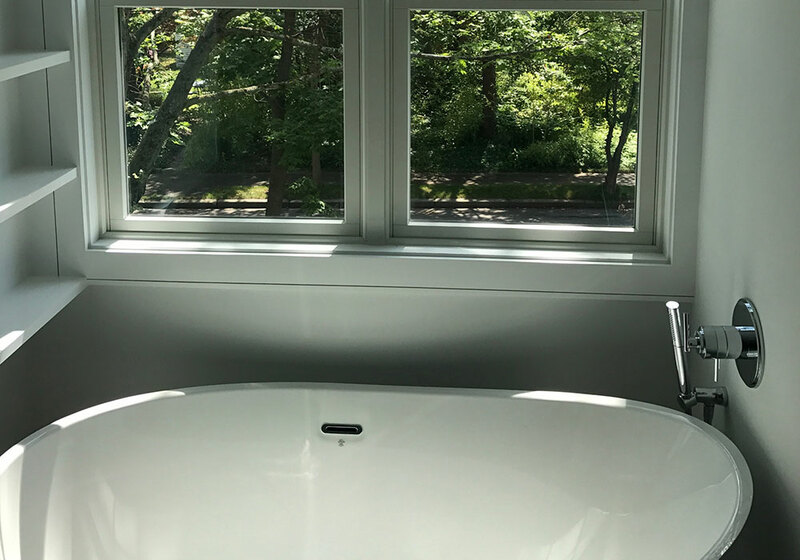 And the more your home is worth, the more important it is to get the job done right, and with an exacting degree of expertise and level of care. 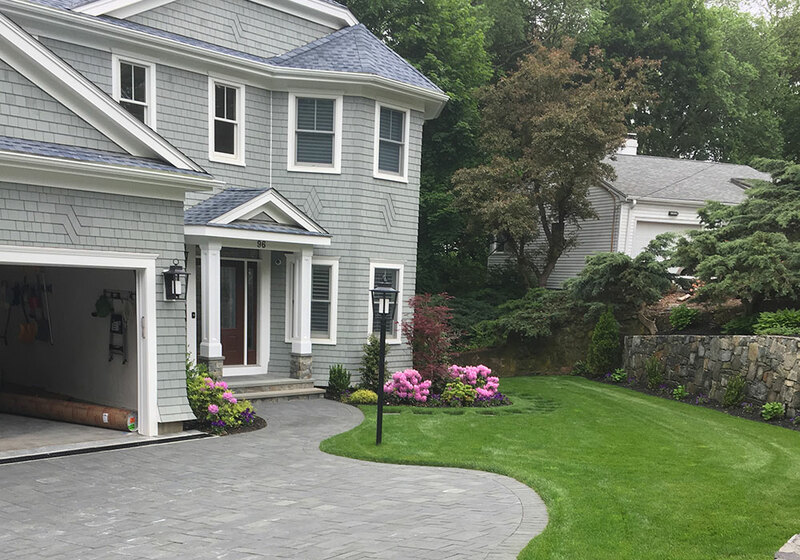 If you’re in the high end market of homebuyers and you’re either looking at a multimillion dollar home or own a multimillion dollar home in the Boston area that will need kitchen remodeling, bathroom remodeling, or perhaps additions, design, maybe you want a new home created entirely from scratch, hardscape and gardening, a heated driveway, residential/commercial décor & logistics, a custom garage for a car collector, real estate purchasing and sales, consulting, or custom anything construction – all of this will be done suited to any budget and on time be the Henry Company general contractors. 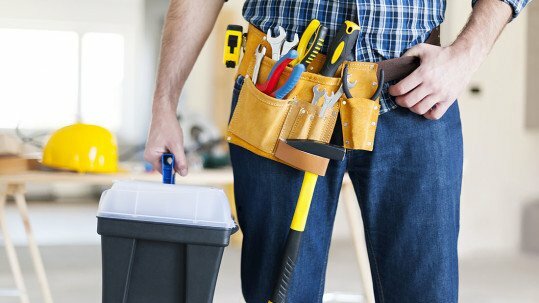 We’ve all lived in less-expensive buildings or houses before, and oftentimes when you want to fix something in one of those or build an addition, you’ll do it yourself, many times going fairly slowly simply out of necessity, but you end up doing a bit of a hack job inadvertently. Many times, along the way you’ll see where earlier amateurs (or lazy/self-taught carpenters) took an easy way out and made something really difficult for you now that you’re trying to fix it. With your expensive home, though, it cannot be done this way – and neither should you so let it be done by anyone else. Pasquale, the owner of the Henry Company, is an Italian immigrant who brings with him luxury European design. In the last 18 months, his sales have amassed $6 million, and the average selling of his custom homes is $2 million. When you are looking to build a custom home, the Henry Company can help you find the most prime, the most prized subdivision within the community (or communities) you have on the top of your list. Once this is established, a budget will be worked out, and a time frame will be shown to you by the Henry Company. This budget will be strictly adhered to, and the time frame will be completed to your satisfaction. 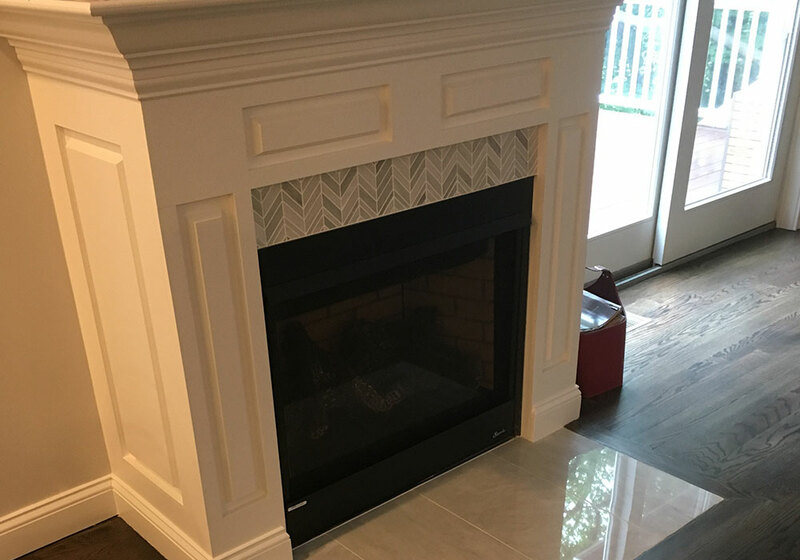 Your home will be constructed using only the finest grade materials available, as you are not just a regular customer to us – we treat you as if we were building our own dream house we want to live in for the rest of our own lives. 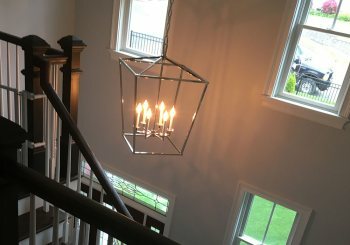 Coming from Italy as Pasquale does, he brings his own modern European sensibilities and knowledge to his home construction design, from architecture to colors, creating the ultimate in exquisite taste. We think you’ll agree with us. 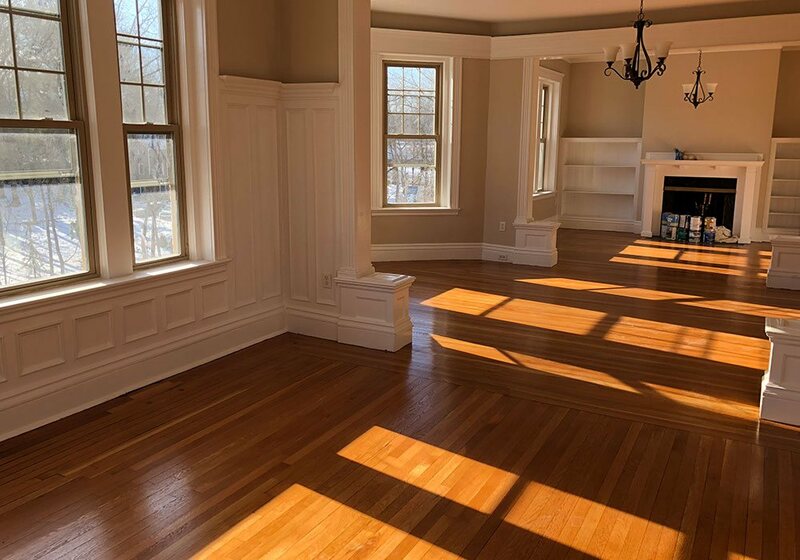 So, when it comes time to choose your own general contractors for luxury construction in the Boston area, we hope you’ll choose us, the Henry Company. – From the very beginning, I felt that I was treated with the utmost respect and care. We worked together to realize the dream project that other contractors I had contacted had been unable to make me feel – engaged. At first it was hard to believe that someone cared as much as I did about my dream garage. We worked on the concept and all the concerns I had. At every step of the way, Pasquale made good on his promises of quality and he always gave me a feeling of his responsibility for delivering exactly what I expected. I would recommend HenryCompany to any one without hesitation for professionalism, integrity and workmanship. 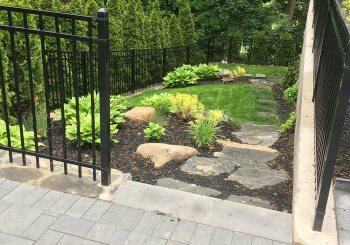 – Pasquale was able to reconfigure my condo in chestnut hill to maximize size and usability. Layout is open and easy. My condo association said he was the best contractor they’ve ever worked with. The Henry Company is named after owner Pasquale’s son Henry, as both the enterprise and child represent a beautiful future rich with life in every unique way possible.